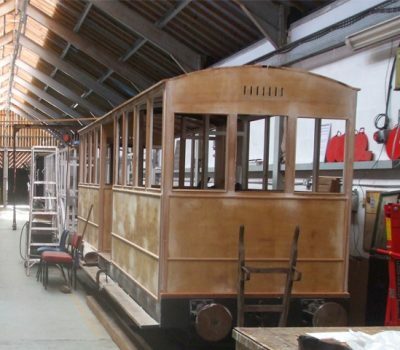 Building a replica of an original Corris Railway steam engine for the 21st century! 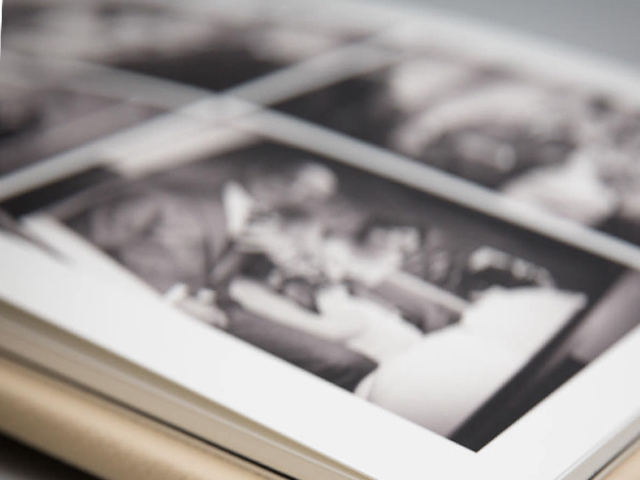 Help turn dreams into reality by donating to this appeal. 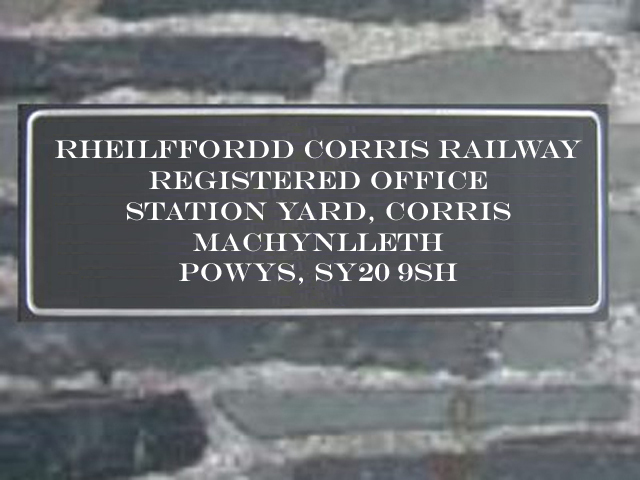 Would you like to see passenger trains running south of Maespoeth? 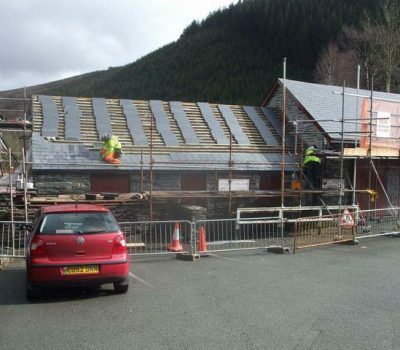 We're redeveloping the original Corris Railway Station terminus! 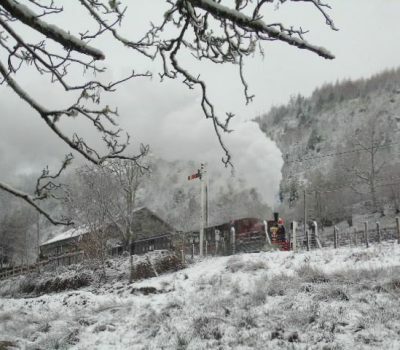 Ride in an old fashioned steam train on a journey that is enjoyable for everybody and just right for families. 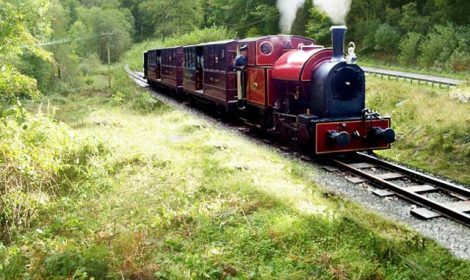 Take a gentle trip down the beautiful Dulas Valley in one of the observation carriages on this family-friendly steam railway. See sheep grazing on the riverside slopes by woodland old and new, with buzzards wheeling overhead. 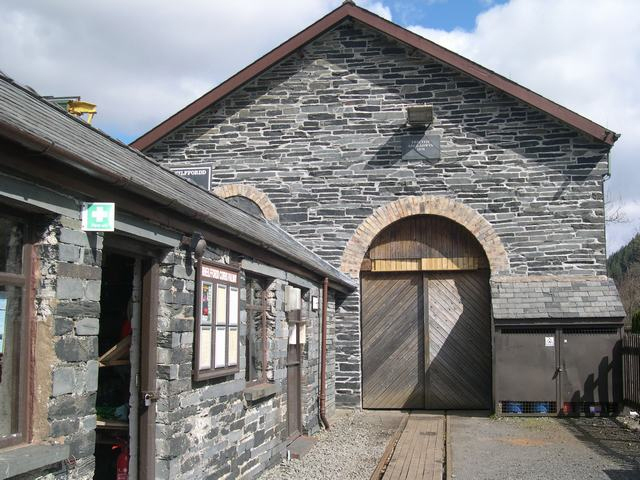 Look into our workshops during the short guided tour of the Railway's head quarters at Maespoeth, and after visit our shop and free museum at Corris. 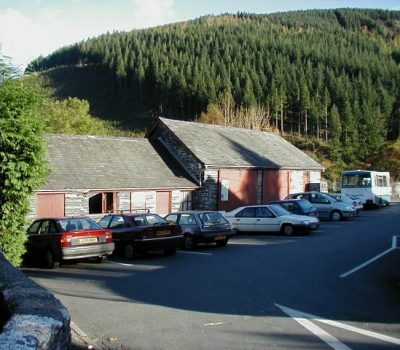 There see original slate-carrying waggons, and the 'chicken' living inside a rescued original Corris Railway carriage. 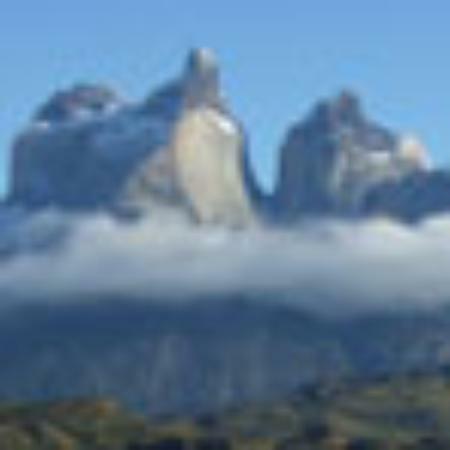 Children can play with 'small world' toys, use a children's playground and try a family quiz. Lucky children might even get to blow the whistle and wave the green flag. 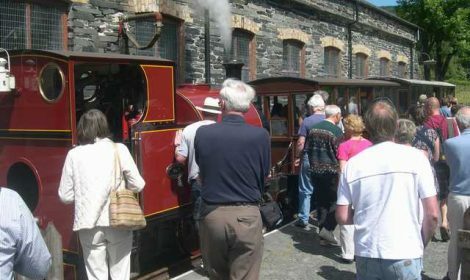 Our volunteer drivers, firemen, guards and shop staff are all fully trained enthusiasts for railways and passengers and are always keen to share their 'inside' knowledge. 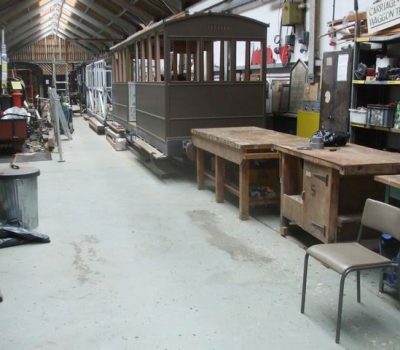 The Railway and Museum are always 'works in progress', so visit us again to see how we are doing. 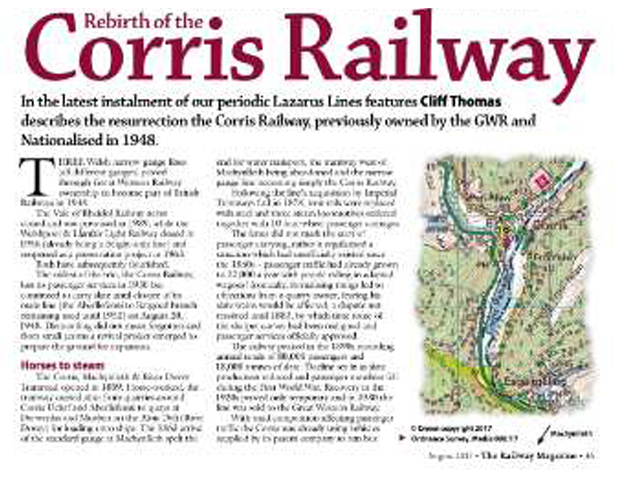 The Corris Railway is a narrow gauge (2' 3") railway whose origins date back to the 1850's. 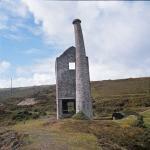 The line was initially built as a horse-and-gravity-worked tramroad to carry slate from the quarries. 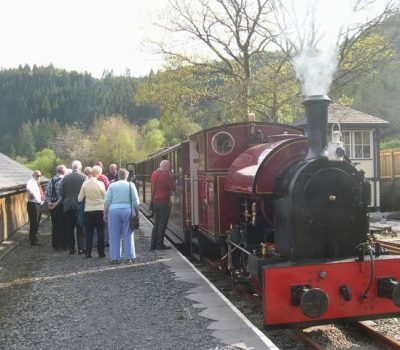 During the year, generally between Good Friday and the end of October, the Corris Railway runs scheduled passenger services on Saturdays, Sundays and Bank Holidays through the summer. 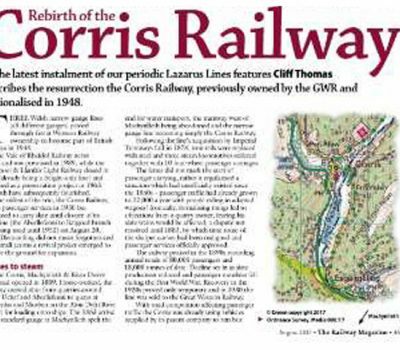 Though now firmly established as a tourist attraction in the Dulas Valley running between Corris village and Maespoeth, the Corris Railway is far from complete and several exciting new projects are being pursued. 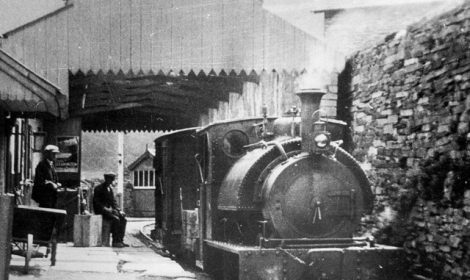 Please consider helping us to develop the Railway? Every penny counts, Thank You! 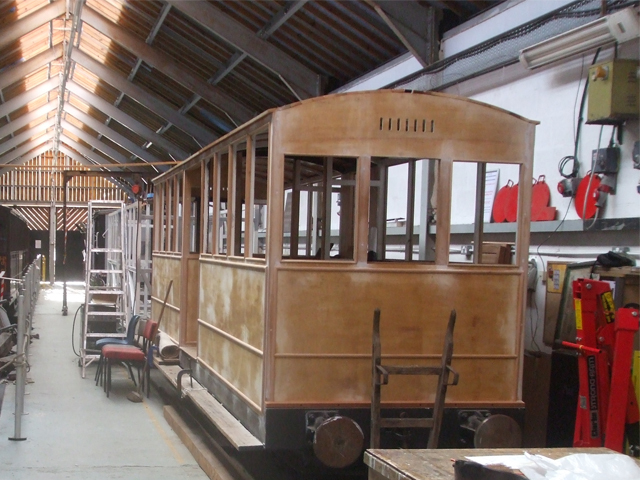 The museum and shop are open from 10.30am until 5.00pm on the running days shown on the timetable. 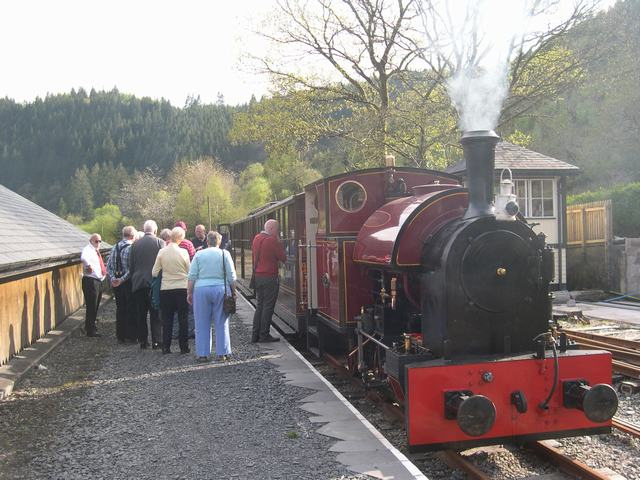 Trains leave Corris Station on the hour from 11.00am to 4.00pm, (3.00pm on Santa Trains days). 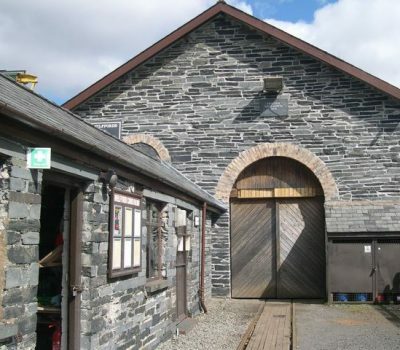 Round trips take 50 minutes and include a guided tour of the 140 year old engine shed and workshops at Maespoeth. 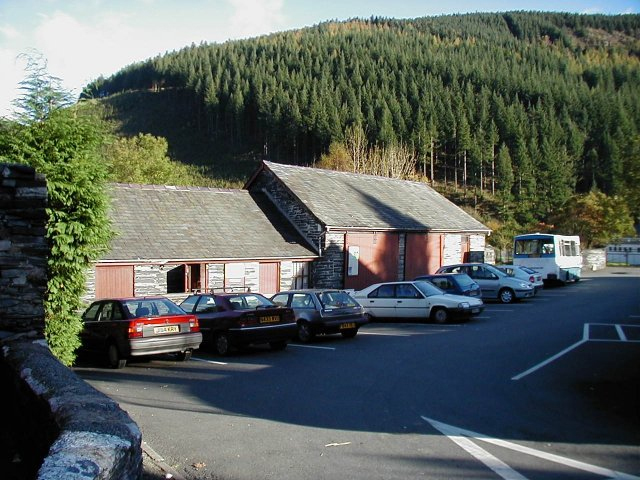 Single tickets are not issued as due to planning rules all journeys must start and end at Corris Station. Well-behaved dogs are welcome. We try to ensure that steam trains run as advertised. 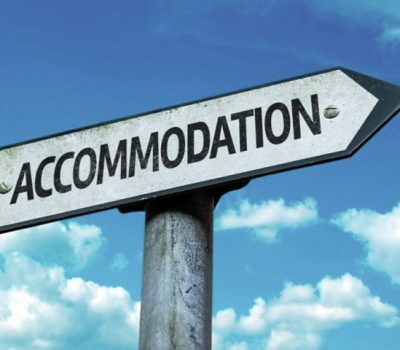 The Railway may have to cancel, alter or suspend the published timetable with or without notice, or to use a diesel locomotive in the unlikely event of a breakdown or crew shortage. 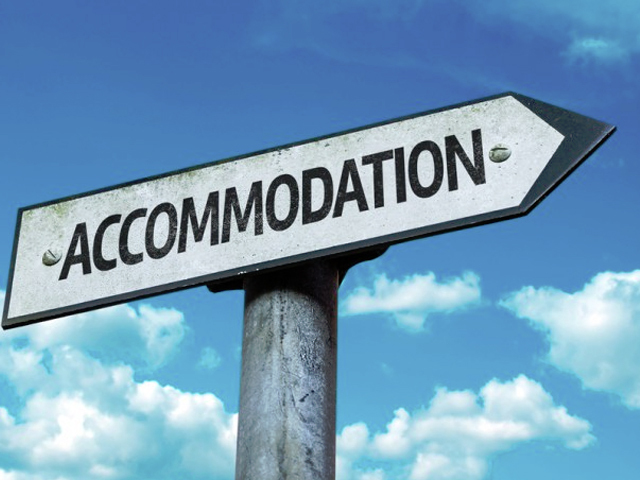 It accepts no liability for any loss, inconvenience, disappointment or delay caused by this. 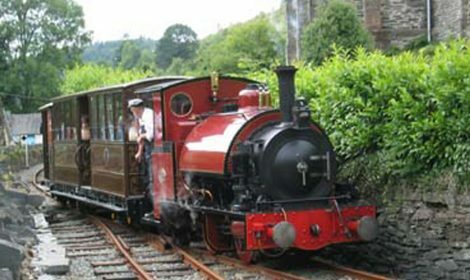 The railway is managed and operated by volunteer members of all ages. 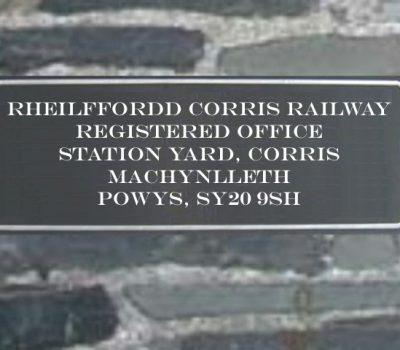 Membership benefits include free travel on the railway for up to 4 times a year, receiving the quarterly "The Corris-Pondent" and the occasional journal. Also the opportunity to become a volunteer. 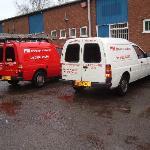 Track our work in progress with Latest News & Photographs - updated most weeks. 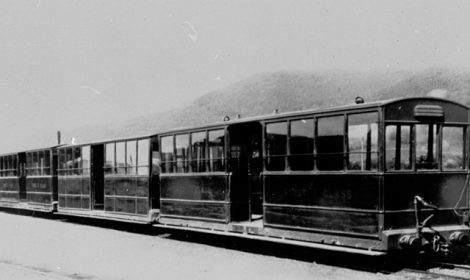 20% OFF for Cambrian Line Passengers! 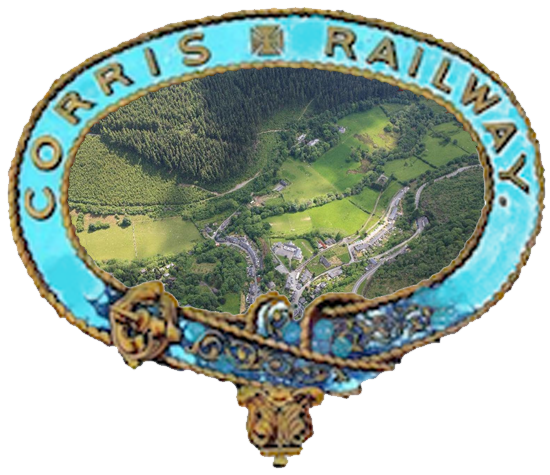 Show your valid Cambrian Line ticket at Corris Station to get a 20% discount off our standard day return ticket. 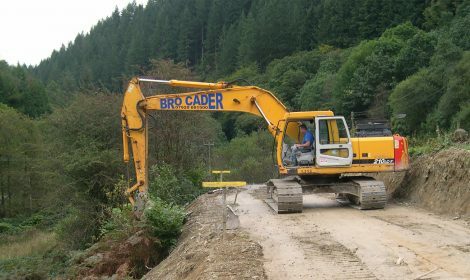 "Valid" means tickets used to travel on the Cambrian line during the past week. 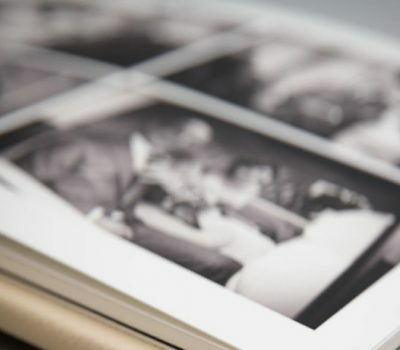 A range of photographs that we hope railway enthusiasts will find interesting.